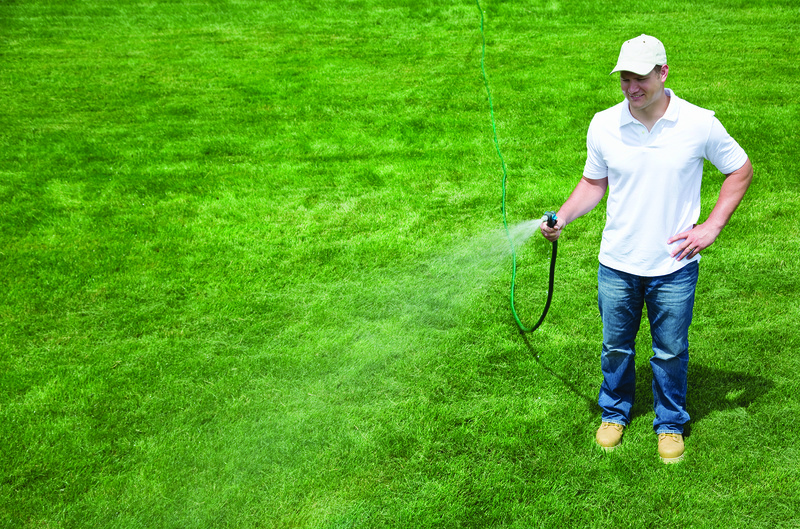 First-time homeowners or those just beginning to embrace their inner landscaper may notice their neighbors using a machine to punch holes in their lawns and wonder what they’re doing. While aeration is slightly more complicated than simply punching holes in a lawn, that’s likely what your neighbors are up to when you see them manning an unfamiliar machine in their lawns. 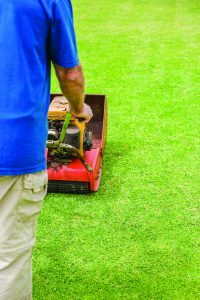 Aeration may be a foreign concept to men and women with little lawn care experience, but it’s a relatively simple way to ensure your lawn stays healthy. Over time, a lawn that is not aerated is likely to feature compacted soil that won’t absorb water and nutrients, which are essential to maintaining a healthy lawn. aerationchambersburgfamilyfranklin countyfranklin shopperfrugal frankiefrugal frankie bloghomehome repairhow tolawn carelawncarelifestylethe franklin shopperyard careLeave a Comment on What is Aeration?